20 people say menu labelled Halal. 15 people say all meats used are Halal. 13 people say Halal status verbally confirmed by staff. 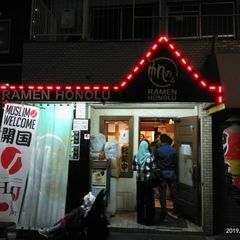 10 people say the owner/staff are muslim. 2 people say only chicken is Halal. 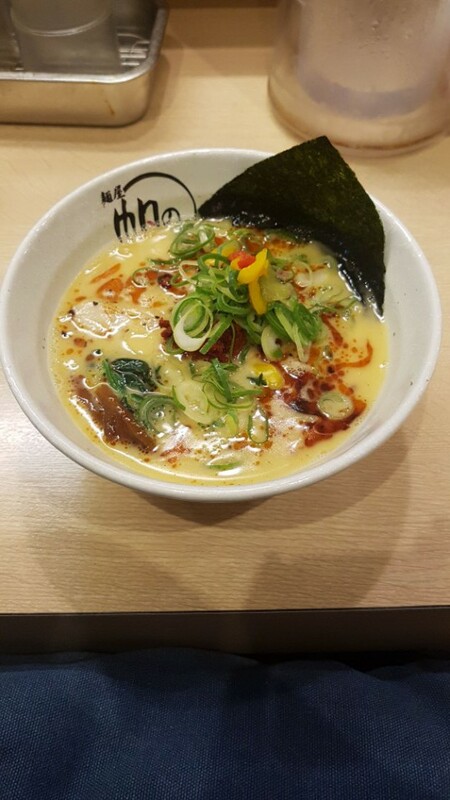 Help others by sharing your experience in Ramen Honolu Osaka Namba 麺屋 帆のる 大阪なんば店 here! 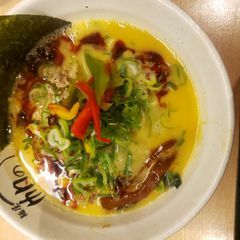 The ramen is delicious! 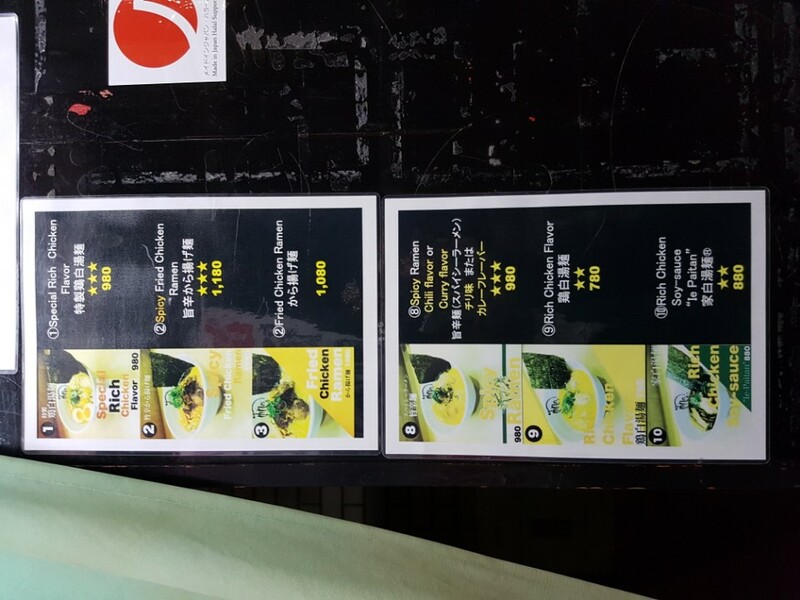 I tried no.1 & 3 menu. Shop owner is very friendly! Shop cant fit too many people, you have to wait for your turn. Overall very good!! 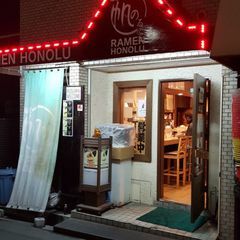 Will visit again ! 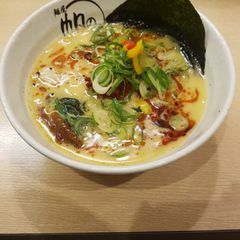 Second time here, and still the best ramen in town. 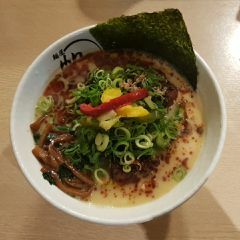 Very delicious & authentic Halal Ramen! 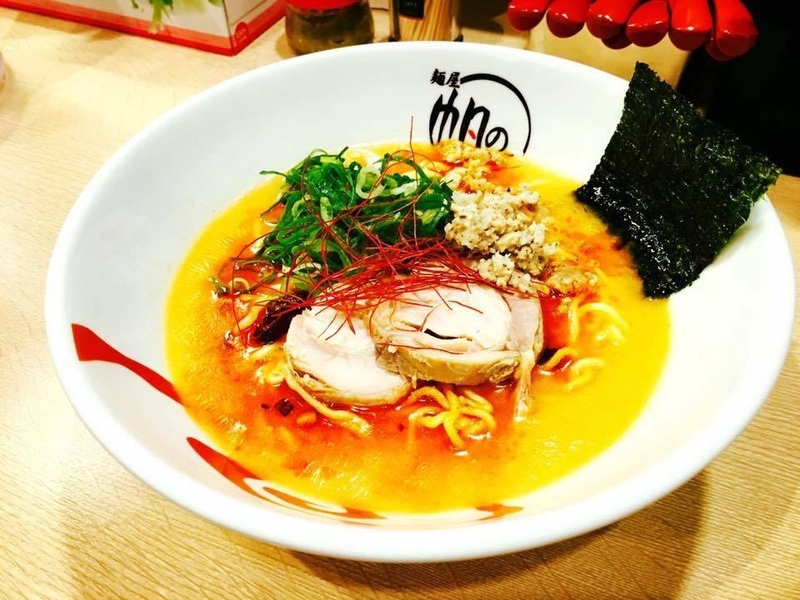 The Spicy Fried Chicken ramen is really nice and the Fried Chicken is super delicious!!! 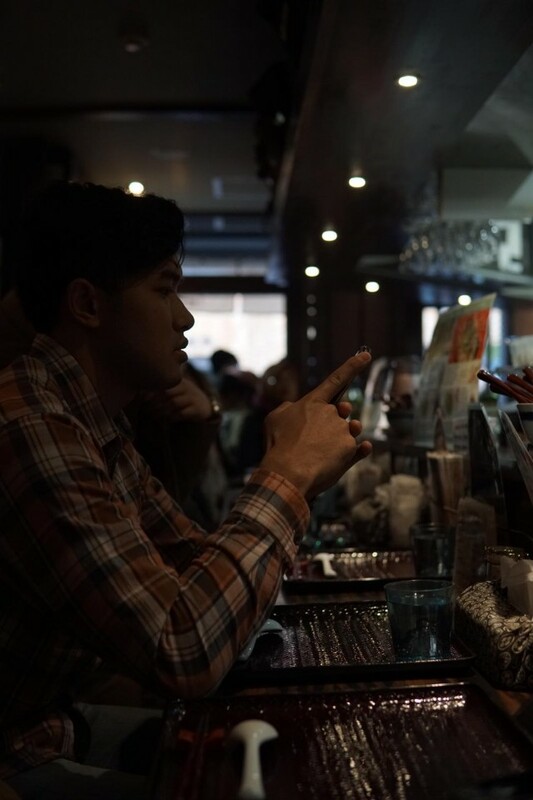 Do take note order is by machine that accepts up to 1,000¥! They may not have change, especially during peak hours so make sure you break your notes before coming!